Death and taxes – two things you know are for certain in life. However, there is a third that is almost nearly as certain as those two – fluctuating interest rates. With a home mortgage being one of the largest purchases you will ever make, even the slightest decrease in the rate that you pay on the loan can save you thousands. 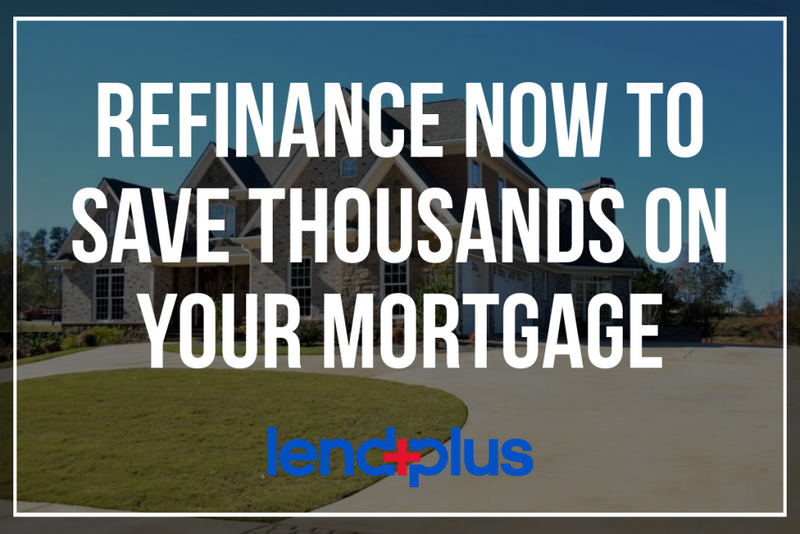 For many of you, now may be the perfect time to refinance your mortgage and put thousands of dollars back into your pocket. In the past decade, the mortgage industry has become a highly competitive field. With recent events in both the mortgage industry and the U.S. economy, rates are changing rapidly. For many of us, we may be paying for more than we should on our mortgage and not even realize it. Indeed, many people never think about their mortgage over their years – a mistake that can cost them serious money. They just sign the papers and pay the monthly payment. However, during the 20-30 years that mortgage runs, interest rates will rise and fall – and the smart consumer knows to take advantage of these fluctuations. Maybe you are thinking that it is too much hassle to refinance and not worth the time. Just think about this: If you took out your 30-year mortgage 5 years ago at 6.1%, that same mortgage may now be available to you for 5.45%. Although it may seem like only a small amount, 0.65% to be exact, that 0.65% adds up to over $3,400 you can put back into your pocket over the life of the loan. Ask yourself this; is 4-8 hours of your time worth $3,400? For most of us, the answer is a resounding yes! If your average monthly payment is $600, this means you will chop an entire half-year off your repayment! Another reason you may want to refinance is to get your mortgage handled by a different company than you are with now. Sometimes, for various reasons, our current mortgage lender doesn’t meet our needs or provides below par customer service. You may wish to move your business to a local lender, or one that offers more options for repayment. Some people find themselves refinancing to get rid of adjustable rate mortgages and other balloon payments. Thanks to the competitive market out there for mortgage notes, the average homeowner with decent credit will have no problem finding a mortgager who will refinance them at terms they can both agree on. ” Am I getting the best interest rate available for someone with my credit? ” Am I happy with the level of service my current mortgage holder provides? ” Do I have a mortgage payment that will go up in later years that I can refinance now to lock in a lower payment? Each of these questions is good reasons to evaluate your current mortgage and consider refinancing. In the end, you may not only save a lot of money on your total house payments, but you may also end up getting better service with lower payments – something we can all enjoy! A Lend Plus licensed mortgage banker can provide you with a customized mortgage analysis. This way you can compare your options. Click here for your no obligation mortgage analysis!